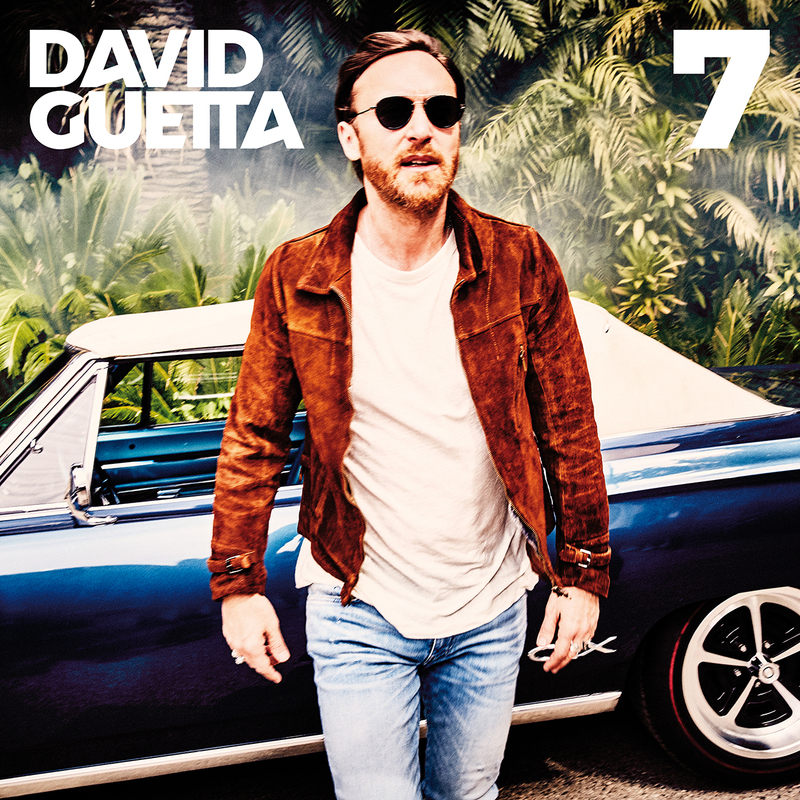 GRAMMY award-winning DJ/producer David Guetta delivers the final tracklist for his long awaited new seventh studio album titled ‘7’ – see enclosed below – which arrives officially on 14th September via What A Music LTD/Parlophone and is available for pre-order today via https://guetta.co/7 ! Two new album tracks will see the day of light of day tomorrow, August 24th, when “Goodbye” with Jason Derulo feat. Nicki Minaj & Willy William and “Drive” with Black Coffee will be released. Effortlessly bridging the gap between electronic and urban music, David Guetta’s unique vision and innate ability to fuse the two worlds has seen him produce some of the hottest collaborations on the planet time and time again. He is one of dance music’s greatest superstars, a 2x GRAMMY® Award-winning international icon with global sales now in excess of 50 million albums and singles as well as over 10 billion plays at YouTube and Spotify. His extraordinary catalog includes countless #1 singles, multiple gold and platinum certifications, two GRAMMY® Awards, and the biggest social media numbers of any DJ/producer in history. After more than three decades working as a dance music pioneer, it is safe to say that at this stage in his career, David knows exactly where to take it next. He’s proven to command the boundless energy required to keep up an extensive gig schedule and maintain a steady stream of releases at the same time, with no signs of losing his genre-bending, poppy streak. Now that his new album is right around the corner, David Guetta is once again set to woo the world with his incredible sound.